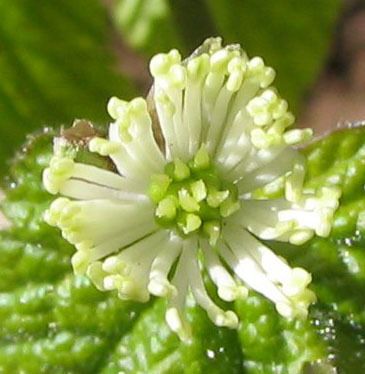 Goldenseal is one of the most popular herbs sold on the American market and has recently gained a reputation as a herbal antibiotic and immune system enhancer. 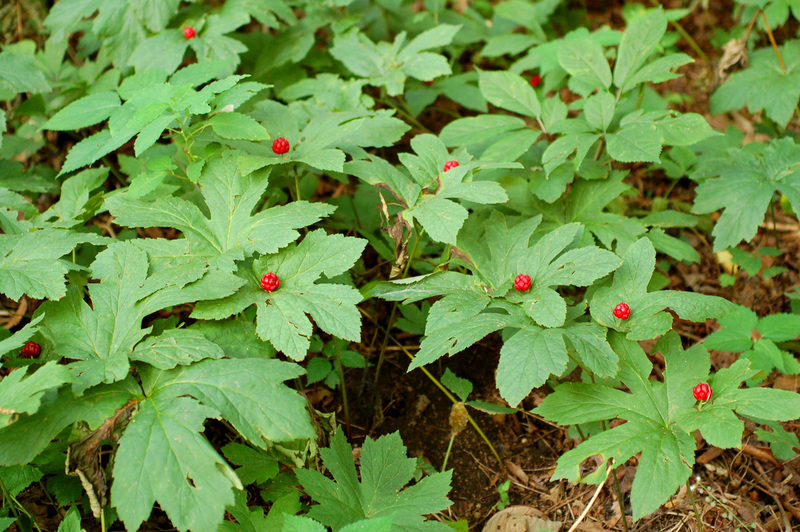 American Indians used goldenseal as a medication for inflammatory internal conditions such as repiratory, digestive and genito-urinary tract inflammation induced by allergy or infection. The Cherokee used the roots as a wash for local inflammations, a decoction for general debility, dyspepsia, and to improve appetite. The Iroquois used a decoction of the root for whooping cough, diarrhea, liver disease, fever, sour stomach, flatulence, pneumonia, and with whiskey for heart trouble. They also prepared a compound infusion with other roots for use as drops in the treatment of earache and as a wash for sore eyes. 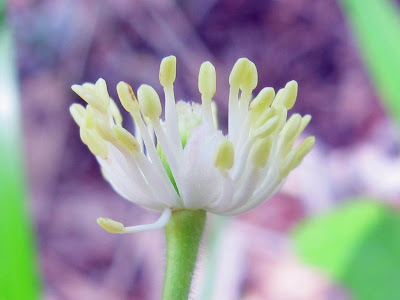 Goldenseal's numerous uses are attributed to its antibiotic, anti-inflammatory and astringent properties. It soothes irritated mucus membranes aiding the eyes, ears, nose and throat. Taken at the first signs of respiratory problems, colds or flu, Goldenseal helps can help to prevent further symptoms from developing. It has also been used to help reduce fevers, and relive congestion and excess mucous. In particular it is the alkaloid berberine that is most likely responsible for Goldenseal's effectiveness against bacteria, protozoa, fungi, Streptococci and it also promotes easier removal of the bacteria by inhibiting their ability to adhere to tissue surfaces. Berberine is also anti-fungal and strongly anti-diarrheal. It aids against the infection of mucous membranes such as the lining of the oral cavity, throat, sinus, bronchi, genito-urinary tract and gastrointestinal tract. Clinical studies have shown it is effective in the treatment of diarrhea cause by E. coli (traveller's diarrhea), Shigella dysenteriae (shigellosis), salmonella paratyphi (food poisoning), giardia lamblia (giardiasis), and vibrio cholerae (cholera). anti-biotic, anti-catarrhal, anti-infective, anti-inflammatory, anti-malarial, anti-pyretic, anti-septic, astringent, bitter, hemostatic, immune-stimulating, laxative (mild), muscular stimulant, oxytocic, strong digestive stimulant, tonic to the digestive tract. aiding digestion, allergic rhinitis, anorexia nervosa, bladder and intestine infections, boils, candida albicans, carbuncles, cleansing and promoting healthy glandular functions, conjunctivitis, diarrhea, earache, eczema, excessive menstruation, flatulence, fever, gum infections, hemorrhoids, hay fever, hepatitis, internal bleeding, laryngitis, liver disease, pharyngitis, pneumonia, preventing cold and flu, reducing fevers, regulating healthy liver and spleen functions, relieving constipation, relive congestion and excess mucous, ringworm, snoring (caused by nasal congestion), soothing irritated mucus membranes (eyes, ears, nose and throat), sores, sour stomach, thrush, trichomonas, ulcers (duodenal, gastric, peptic), whooping cough, wounds. 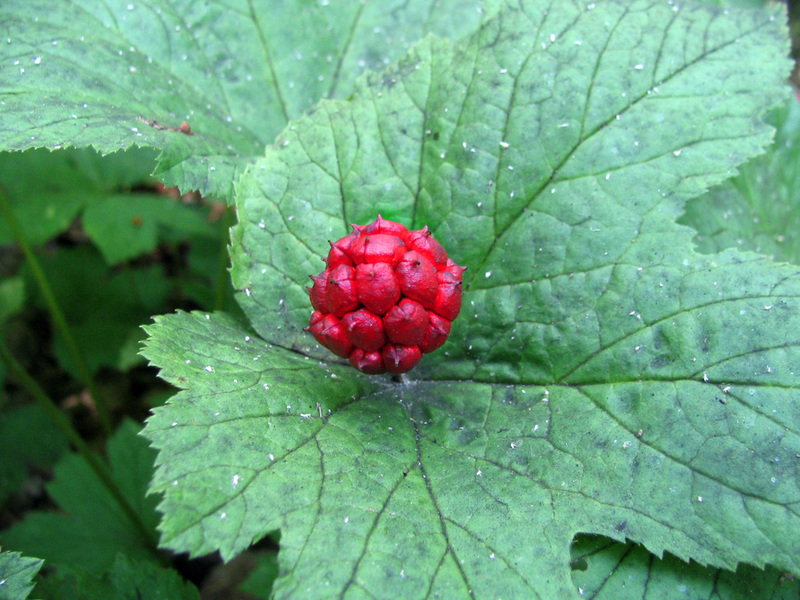 However, as a berberine-containing plant, goldenseal should not be taken while pregnant since it has been correlated with kernicterus in newborns, a rare neurological condition which causes some newborns to experience severe jaundice. 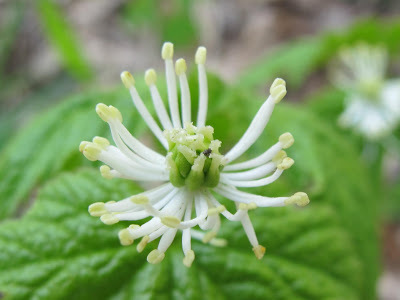 Normal doses of goldenseal consist of 250 to 500 milligrams of solid goldenseal, while dried root goldenseal doses are from 500 to 1000 milligrams.